You best go pick out a few ties or find some funky socks – Sunday is Father’s Day! But if the kids, and dad, are tired of buying the same old presents year on year, we’ve got a few ideas the kids can put together themselves, and we guarantee dad will actually make some use of it. 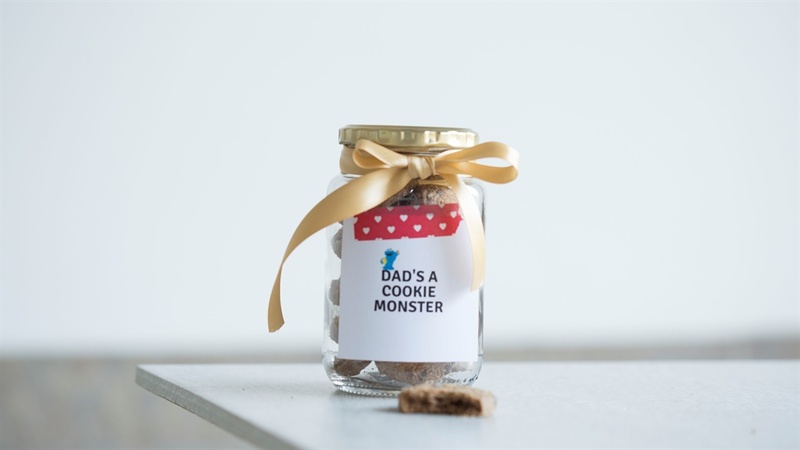 All you need is our Parent24 printable labels (below), mason jars, and a few of dad’s favourite things. Dad will certainly think they’re… a-mason. 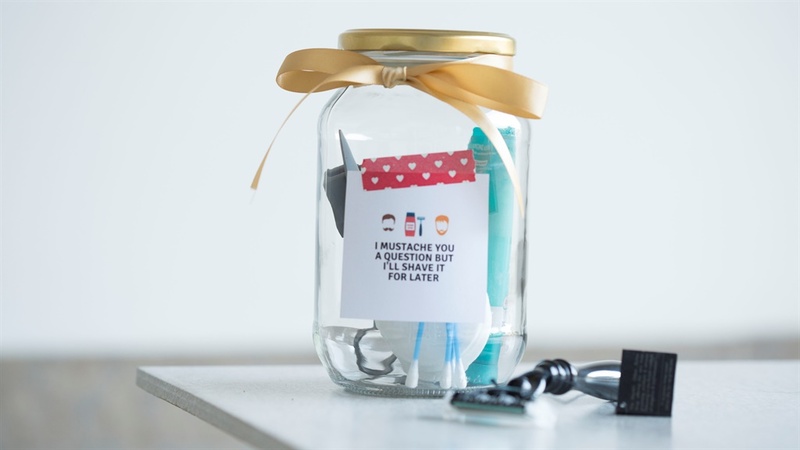 Check out the video and 5 of our mason jar Father's Day gift ideas below. Create a little vanity kit for dad by buying his favourite razor or blades and including a few other essentials like earbuds and lotion. And don't forgot the clippers for his nose hair – he always needs that! Or click here to download the printable vanity kit label. 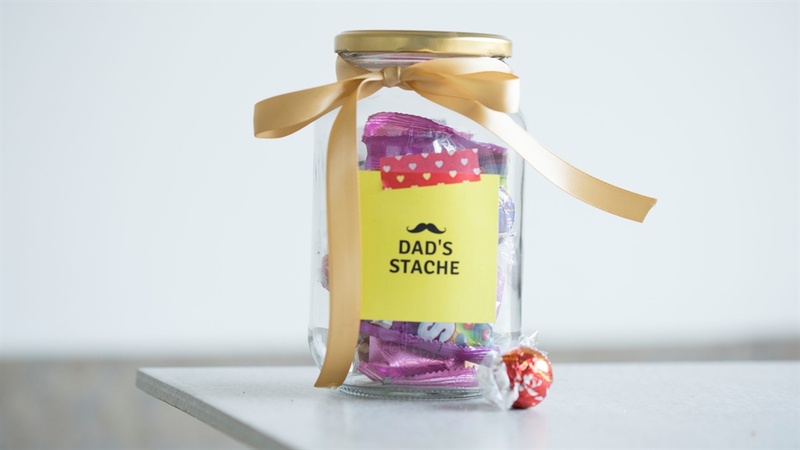 Biltong, chocolate and chips – put all dad's favourite snacks in your jar for him to enjoy whenever he needs a pick-me-up. 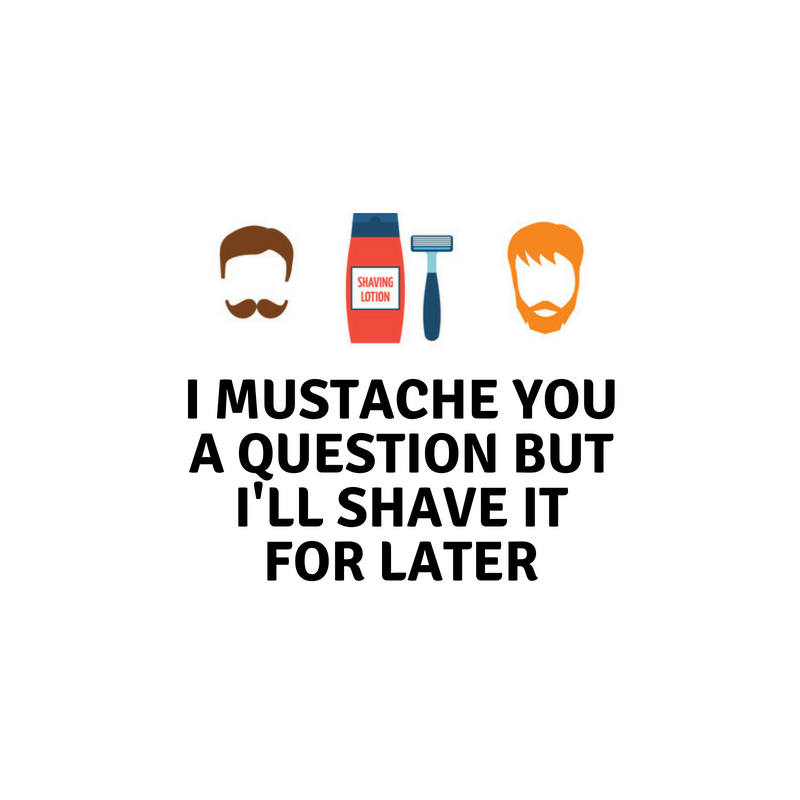 Click on the "stache" label below to download it. 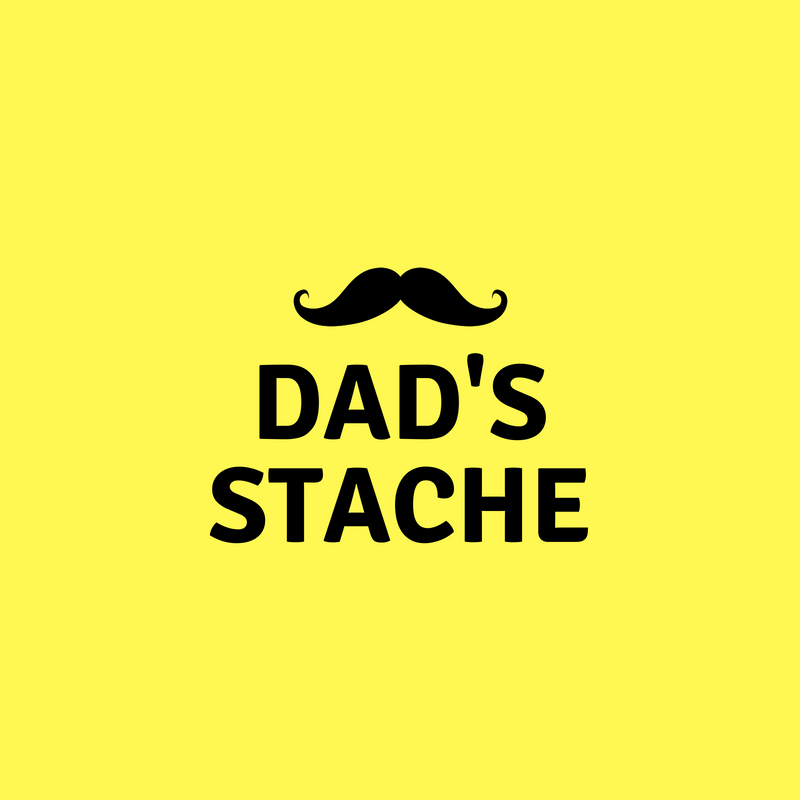 Or click here to download the printable label for Dad's Stache, click here. Who doesn't love a good cookie every now and then? And dad can even take them to work for dipping in his tea or coffee as a little snack. We've got a basic biscuit recipes and beautiful butter biscuits ideas you can try. 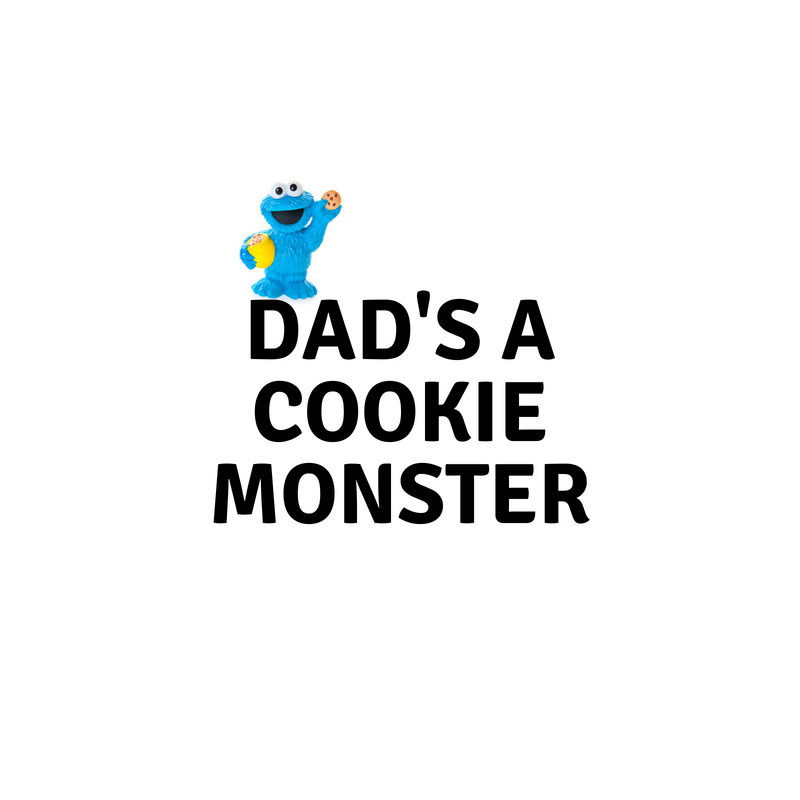 Or to download the Cookie Monster printable label, click here. 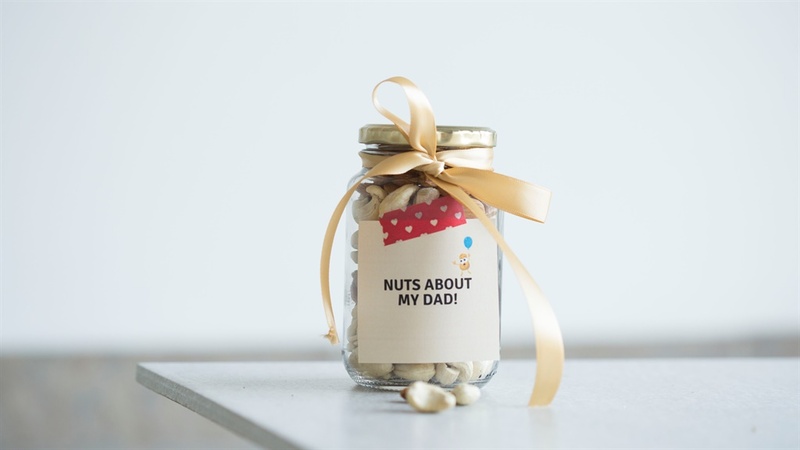 Raw, roasted, salted, chilli, cashews, almonds, peanuts - layer dad's favourite nuts into a jar for him to snack on while watching TV. 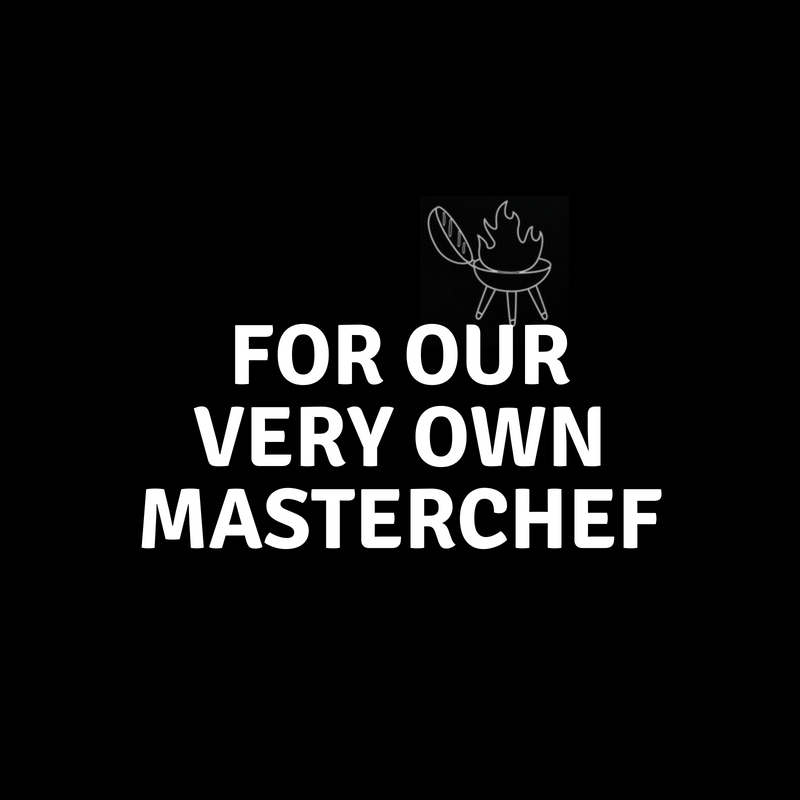 To download the printable label click here. We all know dad loves to braai. 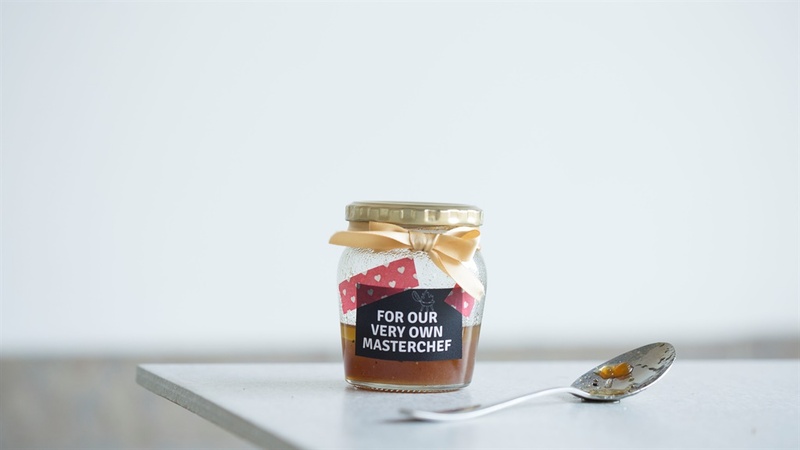 Make things a little easier for him with this delicious marinade for his next braai. 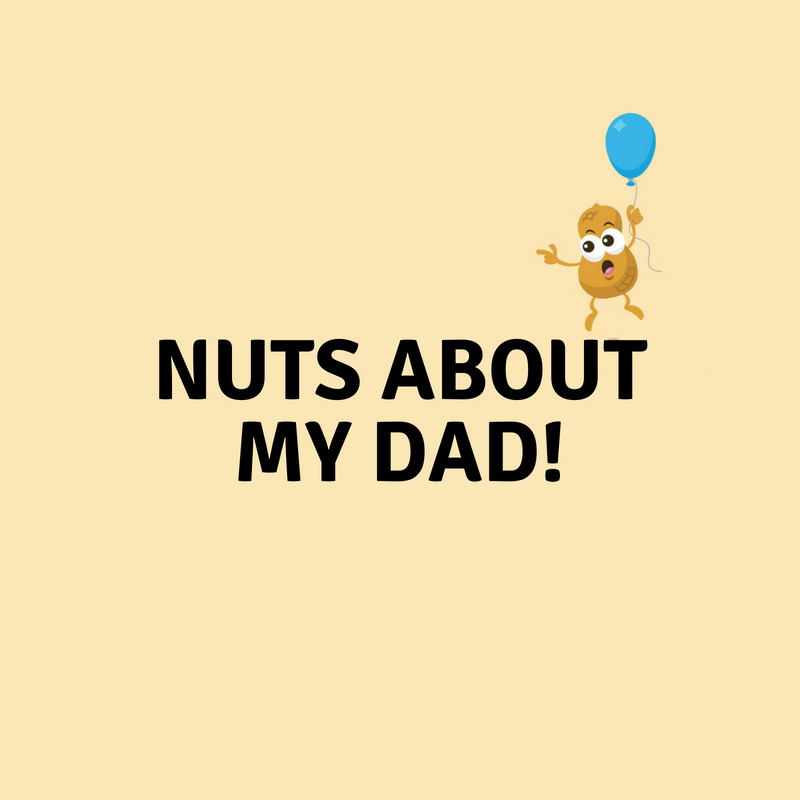 Dads, what do you usually get for Father's Day and what do you wish the kids would get you? How are you spending Father's Day this year? Tell us by emailing chatback@parent24.com and we may publish your comments.